Harris hails from Midlothian, Scotland and is one of the band’s rising young stars. 2015 will mark his first season with FMM at the age of just 16 years old. 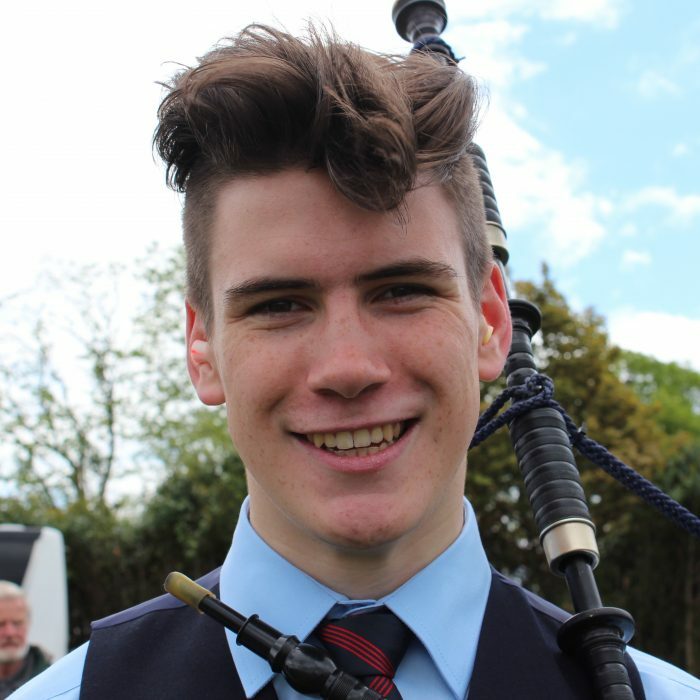 Despite his youth, he is a very experienced piper having competed in the Grade 1 final in 2014 with Canterbury Caledonian Society Pipe Band from New Zealand. 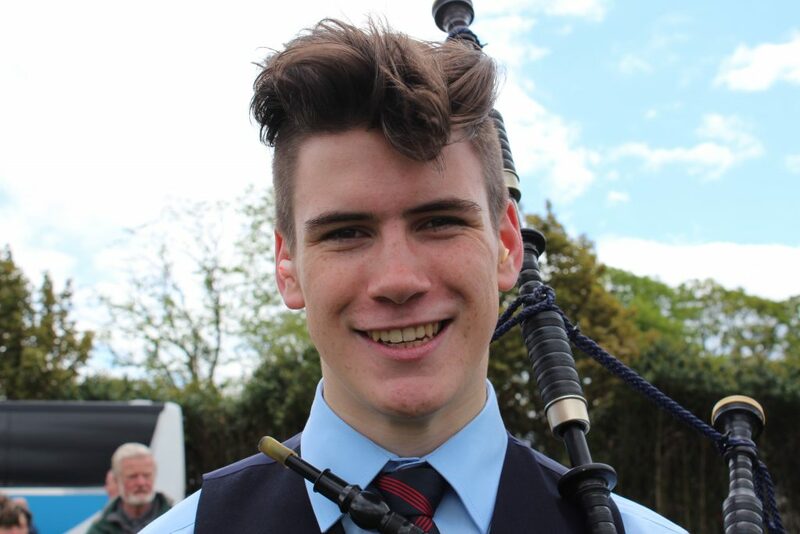 No stranger to the jetset lifestyle, Harris has piped all over the world including Japan, Canada and Switzerland and enjoys much solo piping success on the junior competition circuit in Scotland. Harris is a member of the National Youth Pipe Band of Scotland and enjoys playing rugby with his school, George Watson’s College.